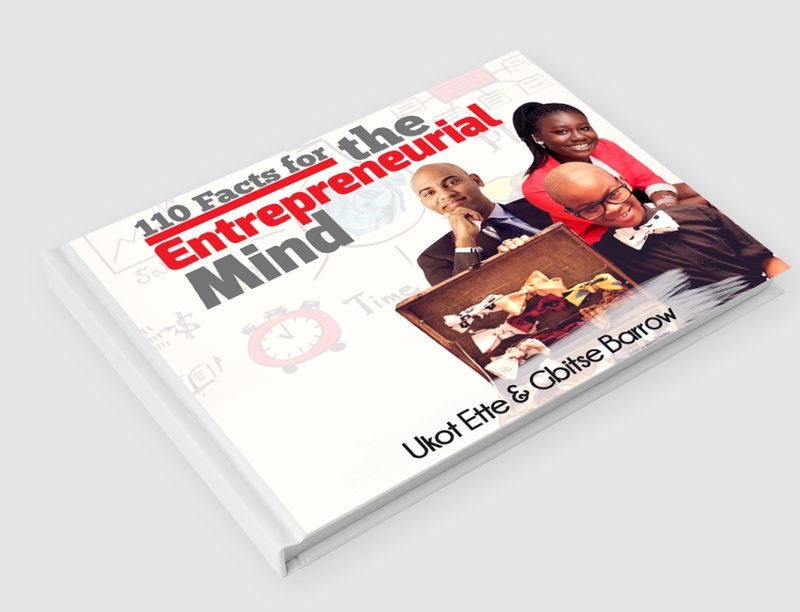 Talent is Never Enough, by John C Maxwell We are in an age where finding, attracting, deploying and motivating talented individuals is a top priority for all organizational leaders. On the individual level, we are blessed with a variety of talents, but how do we find and nurture our talents and transform them into a vocation that will add value to ourselves as well as to those around us. 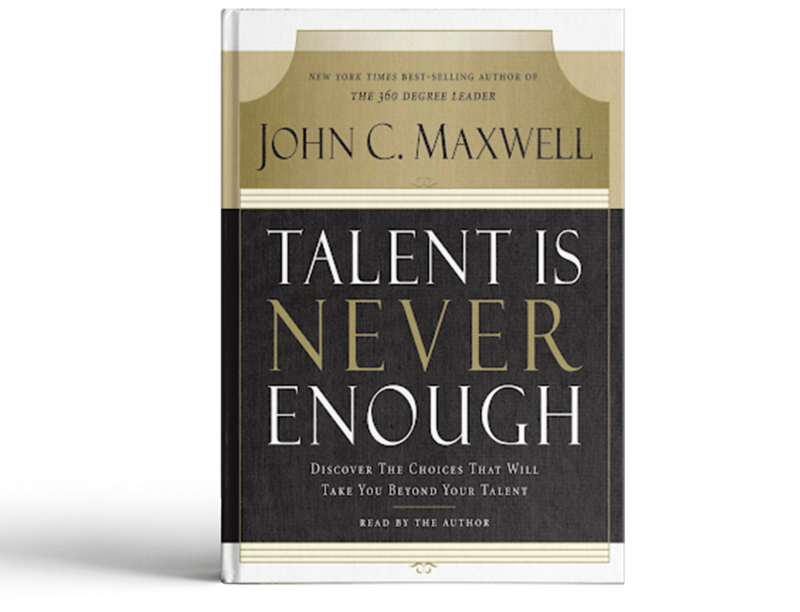 John Maxwell provides the answer in one of his great books – Talent is Never Enough. 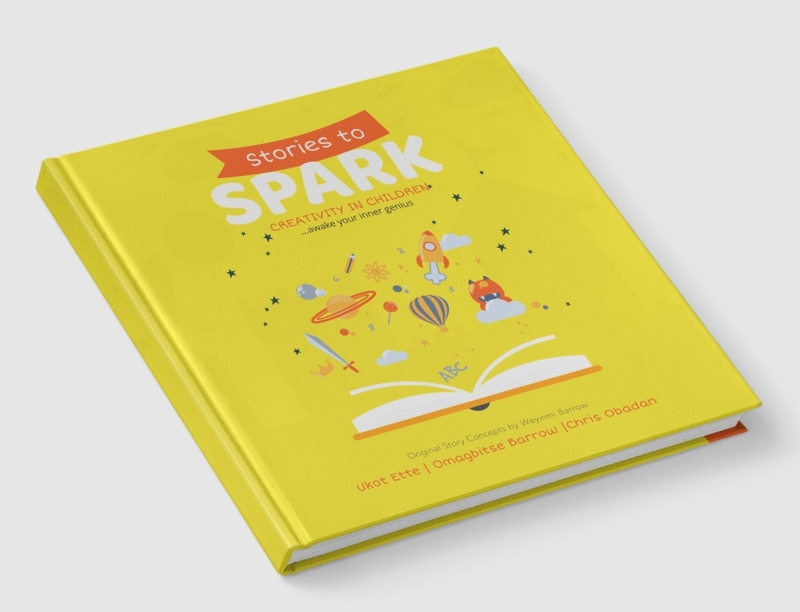 Just like the title says – it is not enough to just say you have certain talents, it is more important to sustainably deploy your talent to add value. How do you achieve that? Well, that’s what the book is all about. 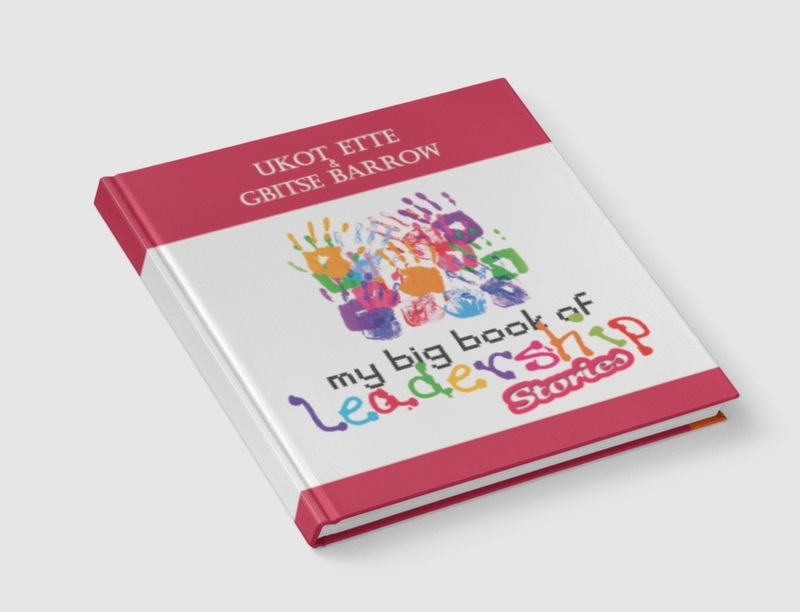 For those who are not sure what their unique talents are, the book also provides from interesting perspectives and direction on finding your talent and deploying it to make a difference. deploying it to make a difference.